Looking for a fun, affordable, outdoor event the entire family can enjoy? All children 14-and-under accompanied by a paid adult will receive FREE ADMISSION. Family activities will take place from 10:00am-1:00pm and all fans can follow their favorite PGA TOUR Champions Pros around the course from 9:00am-4:00pm. For more information on Family Day, please call the Boeing Classic Tournament Office at 206-223-7629. 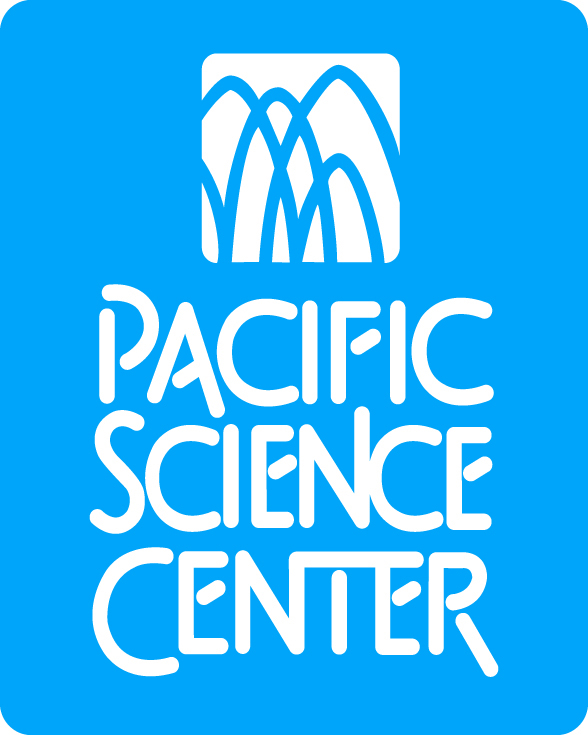 We are proud to partner with the Pacific Science Center this year!